Happy day before Thanksgiving everyone! Tomorrow starts the frenzy that is the holiday season. So, I suggest taking the day off, curling up on the couch and losing yourself in a good book. 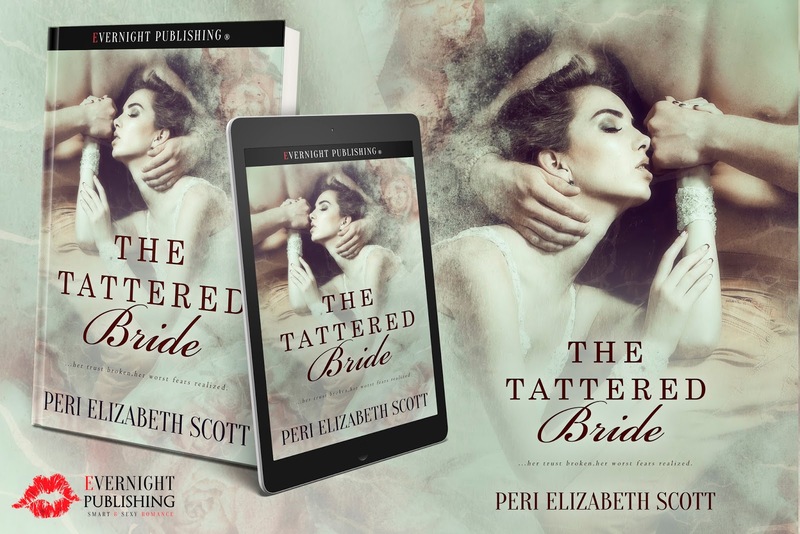 If you're looking for a story to dive in to, check out the new release by Peri Elizabeth Scott. It's just what we need to enjoy the quiet while we still can. ​Childhood traumas lurk deep. Victoria Sparrow knows that. Especially when one’s father rejects one as not being worthy. Her romantic relationships founder, until Logan Doherty. 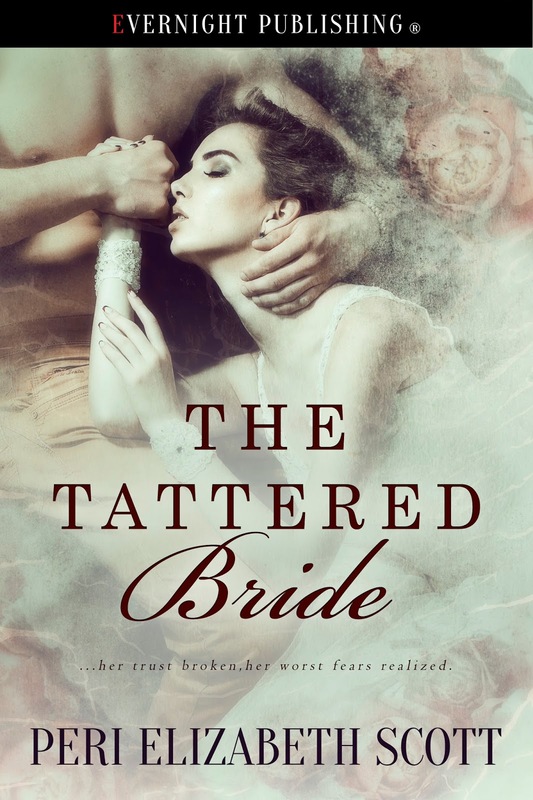 He gives her reason to believe in goodness and true love, and she commits her heart and soul to him.